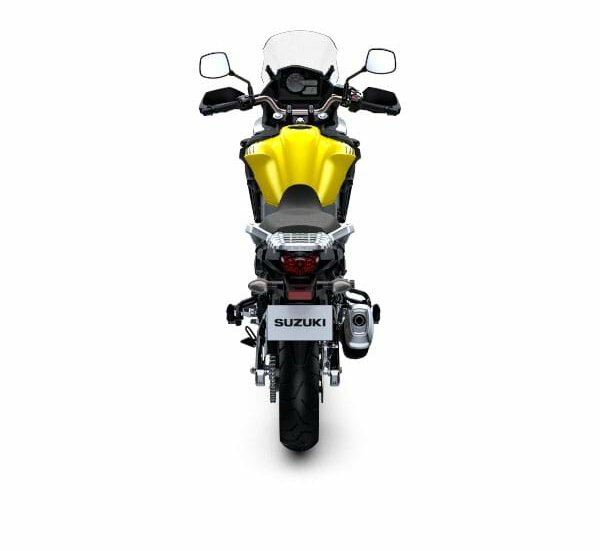 Suzuki Motorcycle India Pvt. 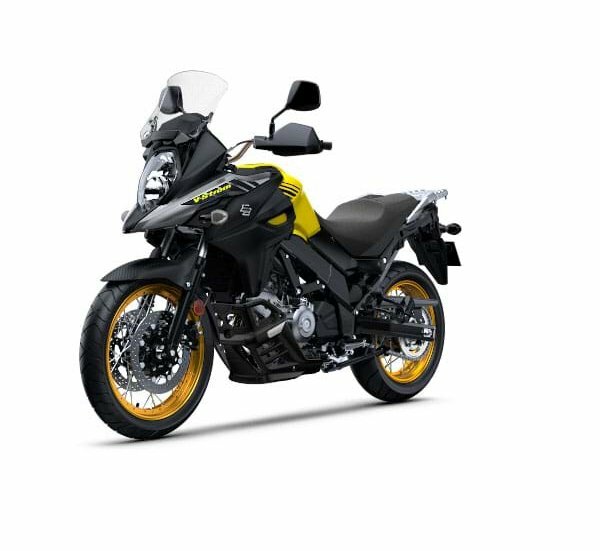 Ltd. introduced the latest style upgrade for Suzuki V-Strom 650XT – the ultimate adventure tourer motorcycle. 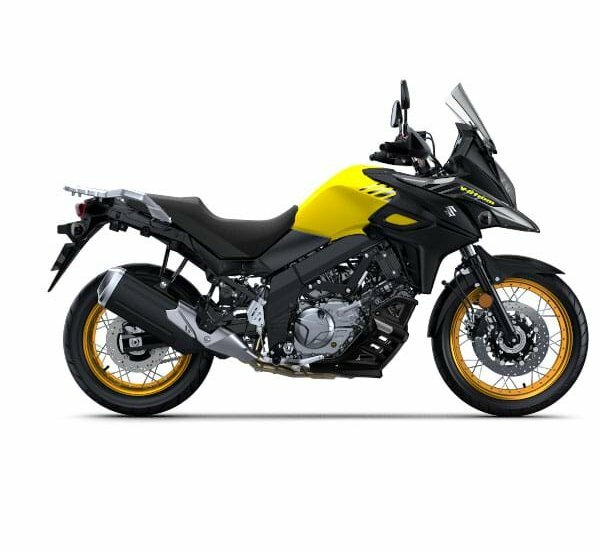 The refreshed Suzuki V-Strom 650XT ABS now comes in new stirring graphic, as well as with additional features of hazard lights and side reflectors, adding to the motorcycle’s touring capabilities. 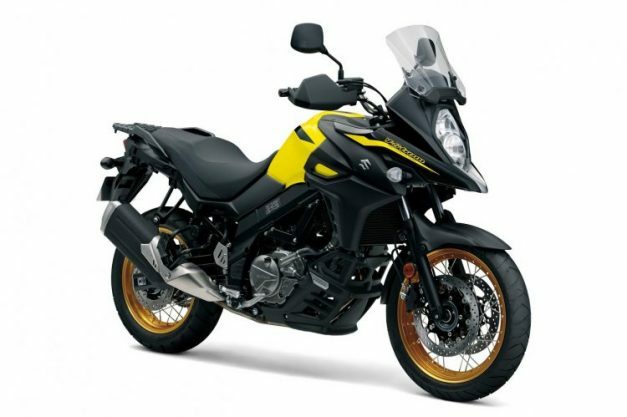 The 2019 Model Suzuki V-Strom 650 XT features new graphics, hazard lights and side reflectors. 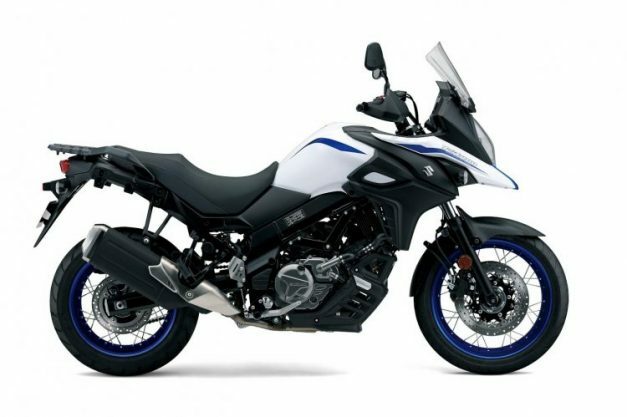 The 2019 Suzuki V-Strom 650XT ABS is equipped with four stroke, liquid-cooled, DOHC with 645cm3 displacement, 90° V-twin engine, making it an ideal and an attractive option for anyone seeking a perfect middleweight adventure bike. It is equipped with the fuel-injection technology that churns out an improved performance. The lightweight Anti-lock Brake System (ABS) offers a controlled grip on the road and trustworthy braking performance in extreme conditions. The three-mode traction control system (2 Mode + OFF Mode), that ensures superior control over the engine which is effective in difficult road conditions helping prevent rear wheel spin further adds to the riding confidence. 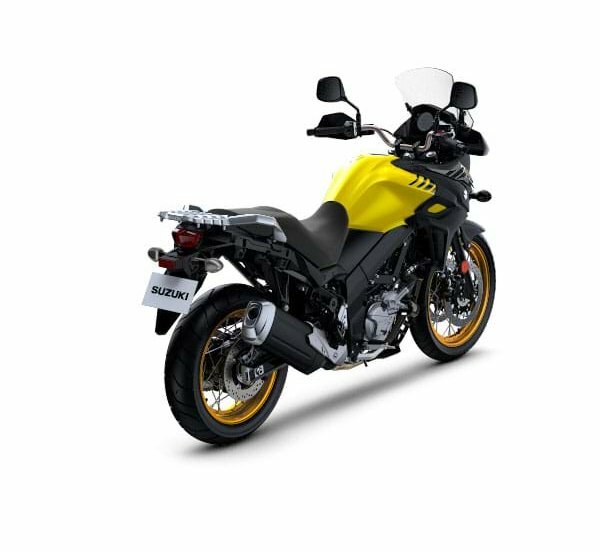 The new Suzuki V-Strom 650XT is priced at INR 7,46,000 (ex-showroom, New Delhi).